Do you garden with kids at school, home, community gardens, or in gardening clubs? If you do, there is a whole slew of educational aids available – for both the kids and parents and educators. The American Horticultural Society and Corona Tools are pleased to host a very special guest organization this week, the Junior Master Gardener Program, represented by Extension Specialist Lisa Whittlesey. It’s a very impressive group, doing good work with kids in the US and other countries too, with lots of substantial content on their site. This important #plantchat helps to cultivate and grow a new generation of gardeners who will love and sustain the Earth. We'll also provide a sneak peek at the latest research on how gardens affect children’s health. There's a lot of great information in store and you are invited to come share your experience gardening with kids on #plantchat! Join Chris Sabbarese, the "voice of @CoronaTools " and #Plantchat co-partner, American Horticultural Society Digital Communications Manager Charlotte Germane @AHS_Gardening, along with guest host Extension Specialist Lisa Whittlesey tweeting as @jmg_lisa This week's topic is Youth Gardening Skills. 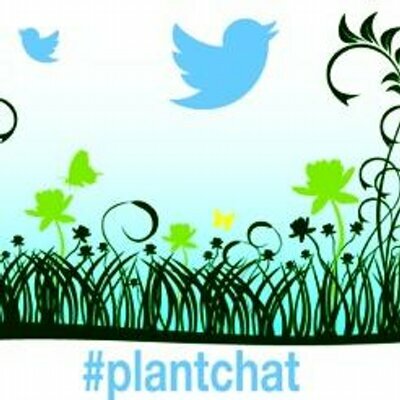 The live chat begins Monday, May 18, 2015 at 11 a.m. PST / 2 p.m. EST, were we come together with green industry experts and fellow horticultural tweeps each week to discuss all things related to plants and horticulture, since 2014. Let’s help cultivate a new generation of gardeners who will love and sustain the Earth!